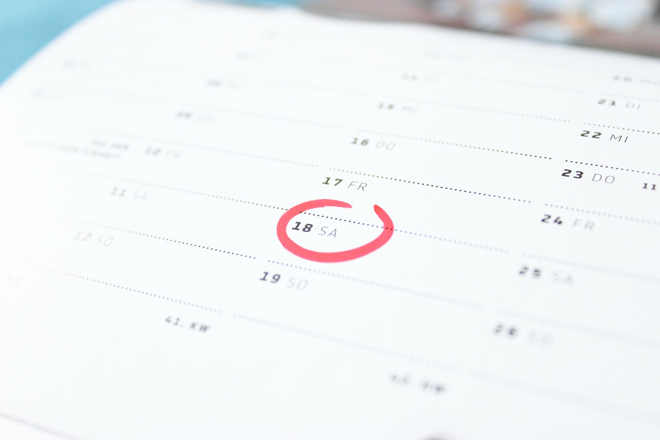 6 useful tips to get back to usual resting routines after the holidays! During the summer, holidays and trips can alter our regularity; just one week can change the more or less regular rhythms of our body. When we have very long trips we suffer more from the consequences of change due to jet lag, but the risk of compromising our rest is high even when we stay in the same time zone. Discover 6 practical and simple tips to help you find serenity and rest well right away! 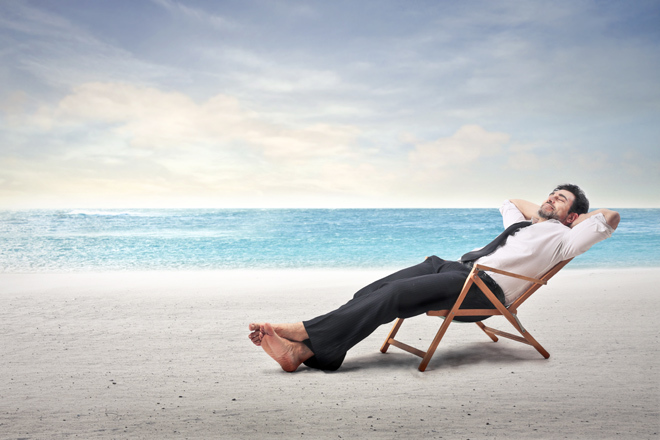 Don’t waste the beneficial effects of a vacation! Holidays should help us to recharge, relax and make us happier; that’s why it’s important not to waste its benefits! Our internal clock is very sensitive to changes and it takes just a few days to mess it up. It is a very accurate clock that tends to respect precise times without we even noticing it: an hour before waking up the body knows that we are about to get up and therefore sleep becomes lighter, body temperature rises and so do cortisol levels. This is why we often feel so off during the first days back at work, when the alarm clock suddenly rings, earlier than usual, while our body is still in a deep sleep. Here are 6 practical tips that will help you to regain a regular regenerating sleep more easily! This advice is good for both jet lag and for those who just need to “readjust” their rhythm after a vacation. Instead of starting abruptly at the usual time, modify your habits a little at a time a few days before getting back in order to avoid the shock effect! It would be best to plan your vacation so you have 2/3 days of “pre-adaptation” at home before going back to the office. 2. Help yourself with light! Once you get up try to get as much light possible in your home so your body will soon understand that it’s time to wake up! The same applies to darkness: to “fix” your biological clock habits faster, try to lower lights as early as possible in the evening, so your body will understand that it’s almost time to get to sleep and will adjust accordingly. 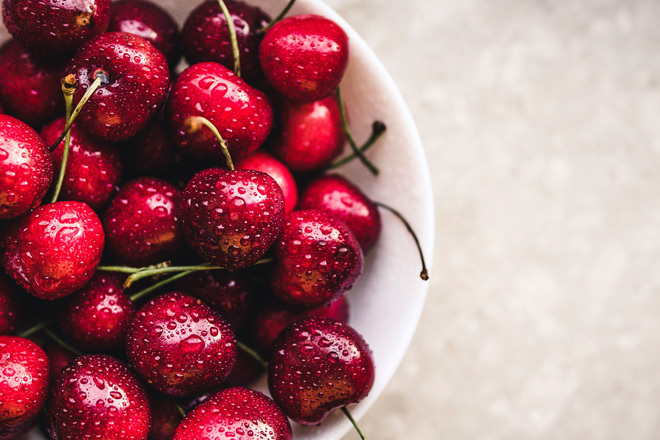 Melatonin is a winning weapon against problems related to sleep irregularity; cherries are really rich of melatonin, so eating this fruit or drinking the juice can be a good aid against tiredness. 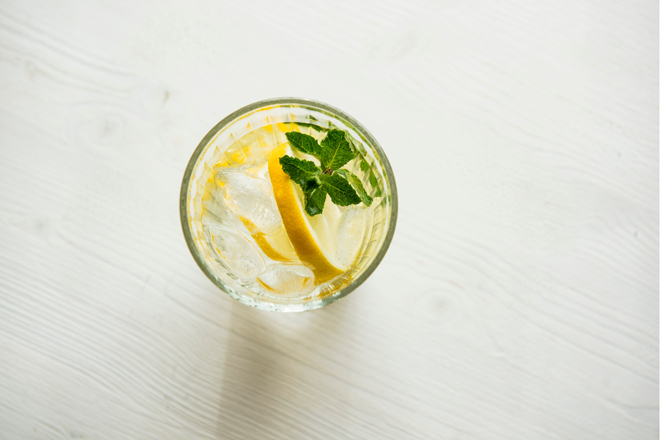 Water is the main component of our body, yet most people don’t drink enough during the day. Among the various negative effects of dehydration, we find that it also lowers melatonin levels in the body and compromises our rest. Avoid sparkling or sweet drinks; but you can occasionally have some natural coconut water that is perfect for moisturizing the body. 5. Get the best from your vacation to start off with a bang! 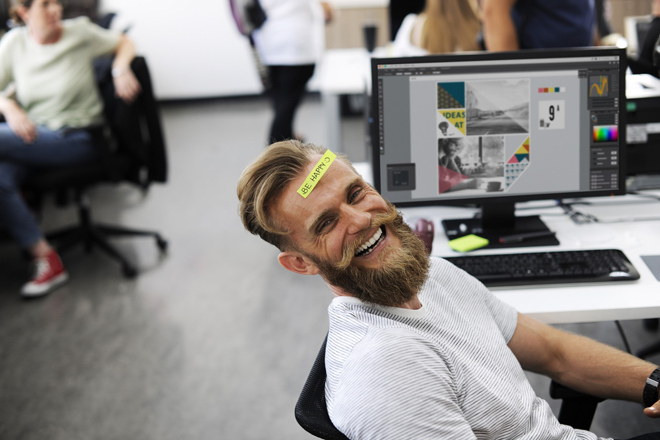 Traveling, relaxing and staying away from work helps to improve our lives: when you get back from the holidays, make sure that the energy and positivity of those days stay with you for the rest of the year. Make room for new ideas, schedule other vacations, surround yourself with the positivity and exceptionality of those moments to best face the routine of everyday life! 6. Give your body the best! Being able to rest well on vacation like at home, staying fit and sleeping greatly all year round are goals that you can achieve by giving your body every night the best possible conditions for good sleep. That’s why it’s important to carefully choose your bed system to ensure a truly restful night: find the perfect mattress for you and thanks to our configurator and 3 simple measurements you’ll find the pillow that suits your physical features!